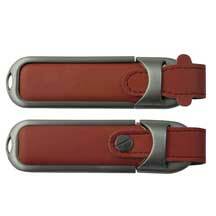 Order custom leather USB Flash Drive at Wholesale Prices. 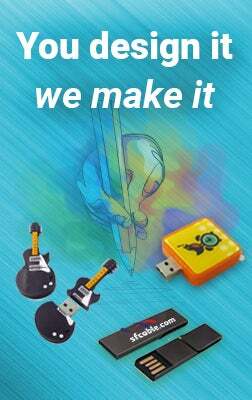 Brand Promo Flash drive can be personalized or customized Logo, Graphic images for your promotional giveaway events. We offer Free shipping on all orders!